There are a lot of things that we have accepted from eastern cultures and traditions. Perhaps one of the most famous cultural phenomenons to hop over to the west is the ancient practice of Yoga. Yoga is a form of exercise that has to do with breathing and stretching the right way. It exercises your body and mind and is known to have numerous long-term benefits. Unfortunately, nothing stays exciting for too long and we find new ways to mix traditional beliefs with the modern lifestyle. Here is a list of 10 of the most bizarre forms of Yoga currently practiced. Lord Shiva from Hindu Mythology was known to consume cannabis before entering into a deep meditative state. The same principles are used in the practice of Cannabis Yoga now that more states are increasingly sanctioned legal use of the drug. 4:20 Remedy Yoga is a class in Los Angeles that encourages you to get high before turning up for the Yoga session. These classes are conducted on water while using a paddleboard in order to help attain greater balance and also observe the slightest movement in the body while striking yogic poses. The Stand Up Paddleboard (SUP) community is now an international organization that actively promotes this form of yoga. This is perhaps the most popular form of yoga that is prevalent in the culture today. It uses anti-gravity hammocks and silks as props while relying on the principles of aerial arts and traditional yoga to provide a complete work out. This entertaining sub-category includes a DJ and various television screens in your session. 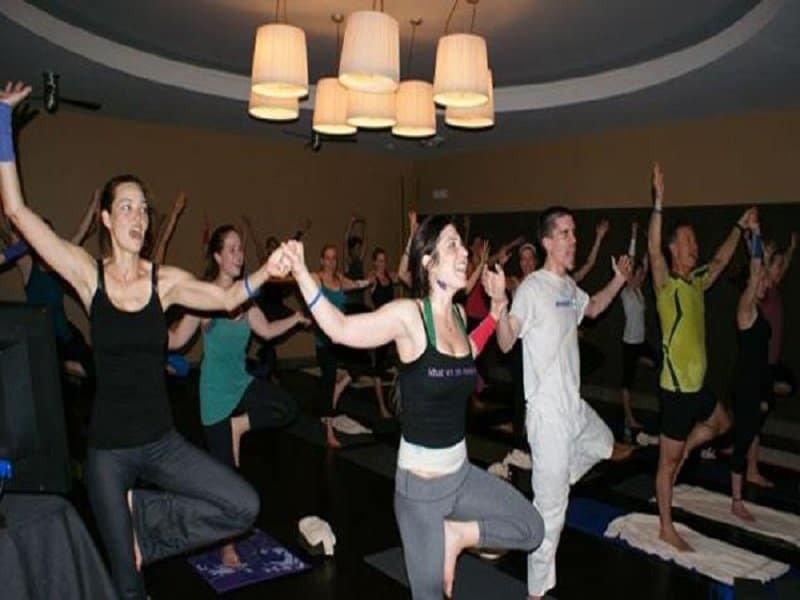 Many emotional songs by Elton John or The Beatles play on the screen along with the lyrics, and people are encouraged to sing along and connect with the music while performing their yoga poses. This particular type of yoga is designed to strengthen the bond between mother and child while also giving both of them a healthy workout. The yoga exercises are supposed to help the babies with their motor skills while also stimulating their overall development. This a new form of counter-culture that is emerging in America. 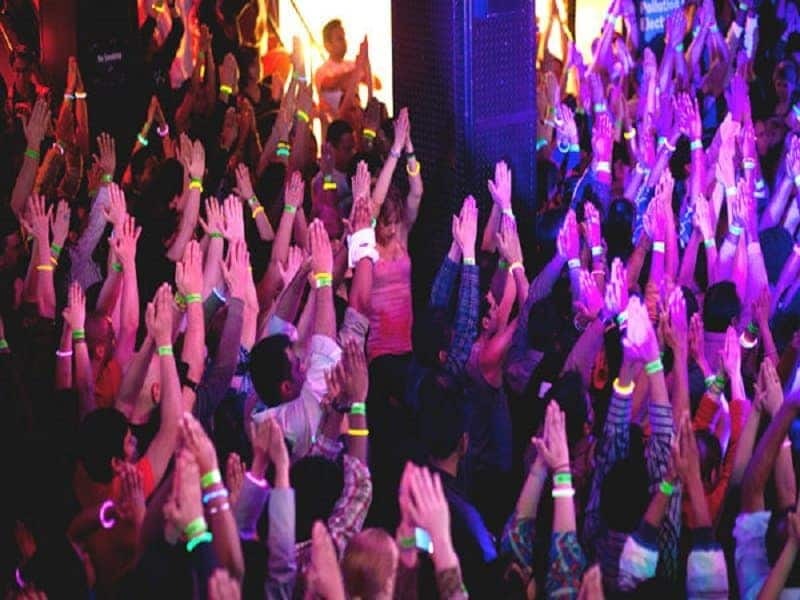 Instead of participating in unhealthy activities such as smoking and drinking, participants enjoy a meditation and stretching session before the tempo picks up substantially and it turns into a full-blown party. These raves usually serve non-alcoholic drinks and vegetarian dishes. This form of Yoga is fairly self-explanatory and emerged primarily during the 60’s. It wasn’t until 2001 that this form re-emerged and began to gain popularity. The Bold and Naked yoga studio in New York is one such place that teaches you the art form. They even ask you to leave any sort of sexual intent outside before entering the class. If you are running out of ways to entertain your dog or bond with him/her, you can consider taking it along to Doga. 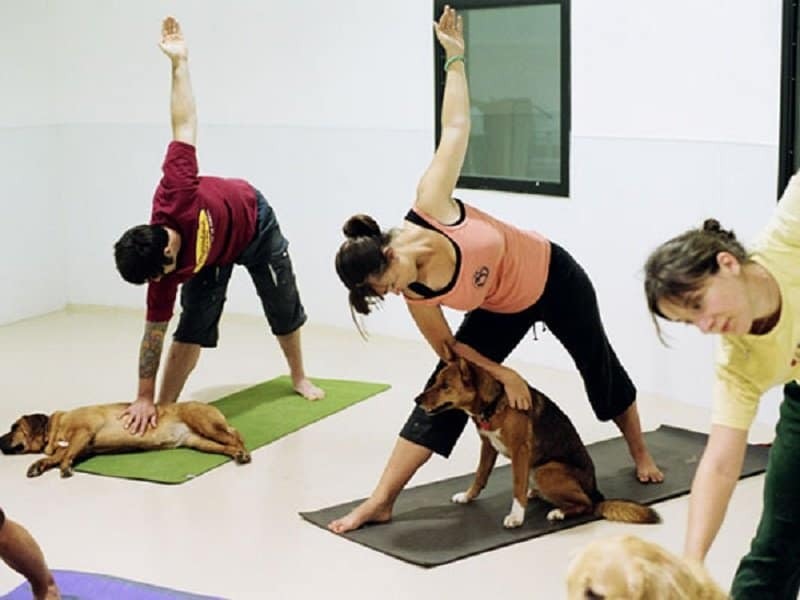 This form of Yoga combines meditation, stretching and massage for dogs. Since dogs are pack animals, they are apparently a natural fit for this form. This emerging type of yoga includes dance and vocal exercises to the traditional routine of breathing and stretching. It is called tantrum yoga because you are encouraged to release your stress by screaming, chest-pounding, yelling and stomping. 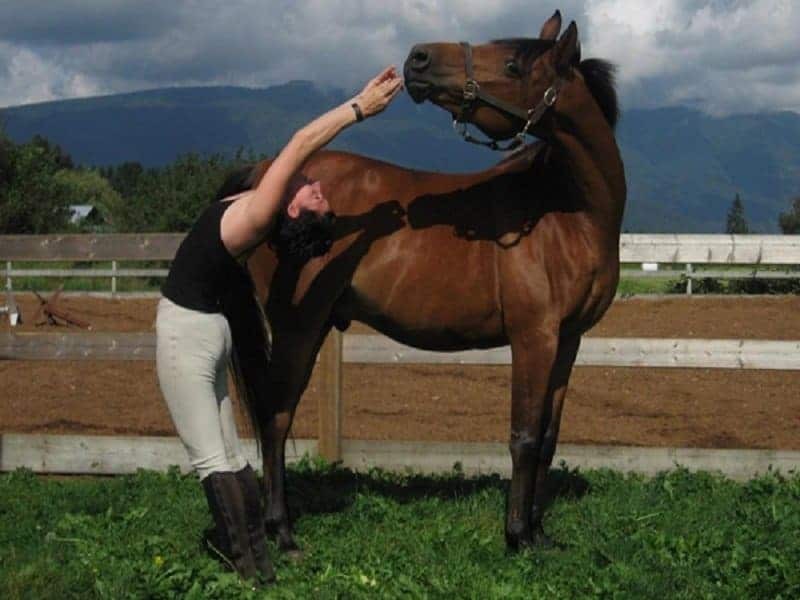 This form of Yoga is designed to help you bond with your horse and achieve mental and physical harmony. It includes breathing exercises, stretching exercises for the you and your horse, along with performing yoga poses while riding the horse itself.